Virginia is a dream. 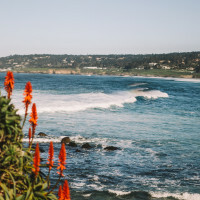 Throughout the state, sunshine washes over its green hills, with trees sprinkled throughout farmland and cottages tucked away in forests. The entire state looks like it could be quaint postcards taped together. 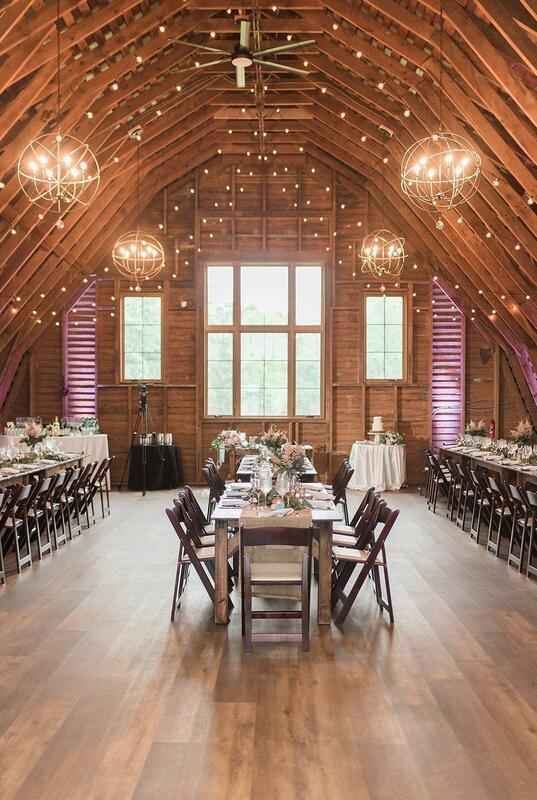 “Old Dominion” glistens in sunlight and glows in starlight, and it’s beyond perfect for a wedding. 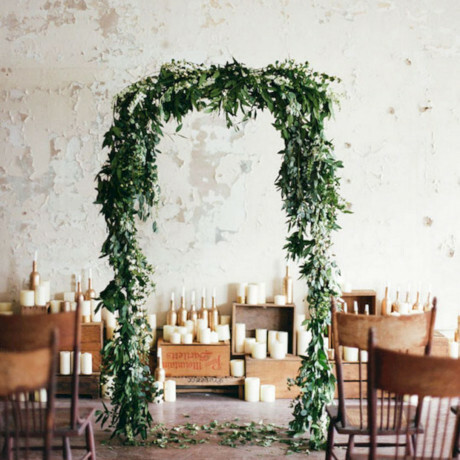 We dug through our absolute favorite wedding venues across the state, from farmhouse manors in the country to historic hotels in the city. 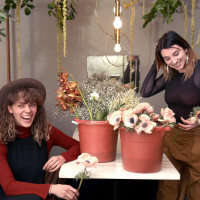 Any of these could easily be a couple’s dream venue, whether an intimate dinner party in a posh courtyard or hundreds of relatives and friends cackling wild under the moon. 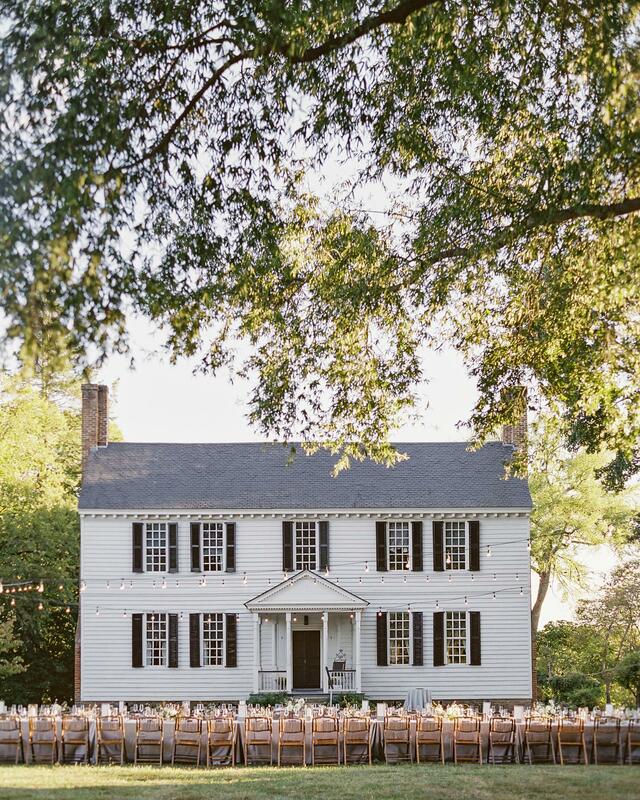 These are the best wedding venues in Virginia. Bountiful gardens, quaint stables and a rich history make for a dreamy wedding at this plantation property. 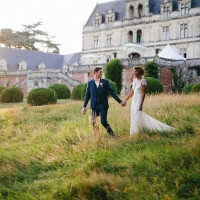 Founded in 1731, the private estate is exclusively an outdoor venue for weddings these days. So invite hundreds of guests to your wedding and tell them to bring their A-game, because there's plenty of room for a wild reception. 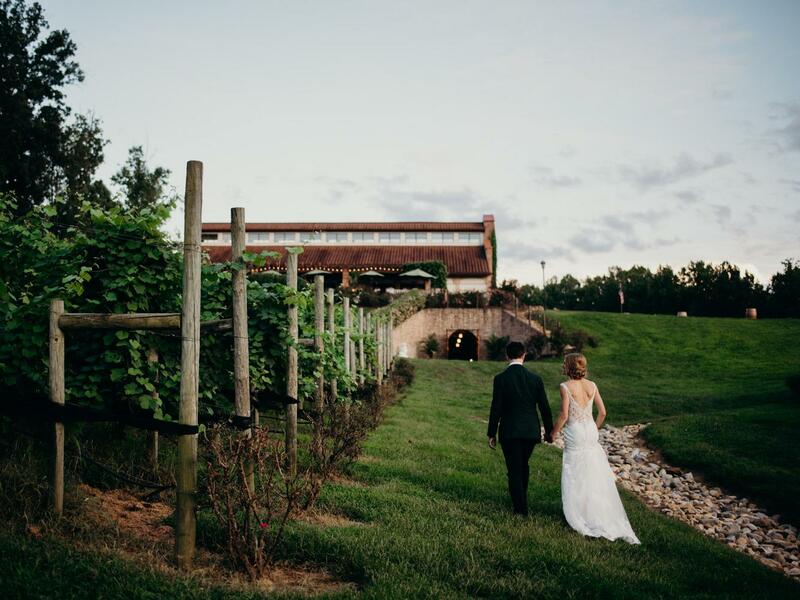 Vineyards like this were made for weddings. 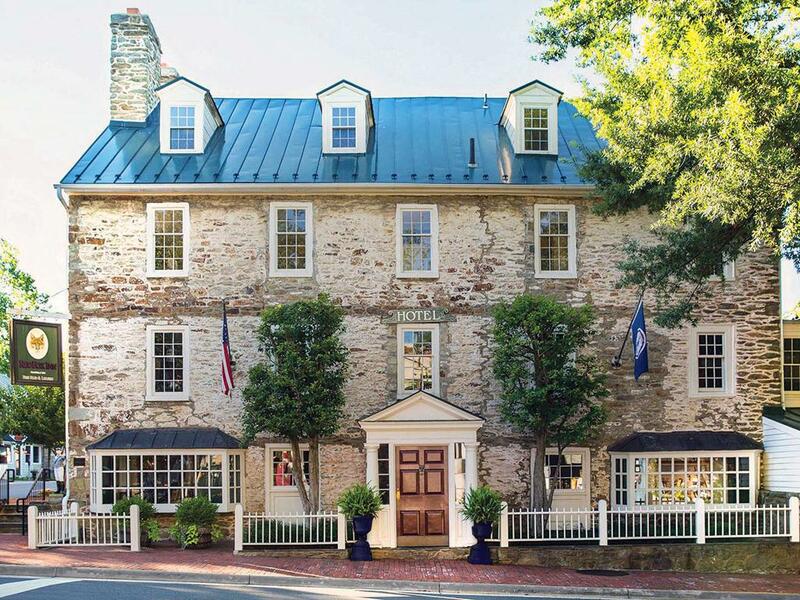 At this unique stop on the Monticello Wine Trail, historic wood-beamed architecture is surrounded by 3,600 square feet of gorgeous rolling land. 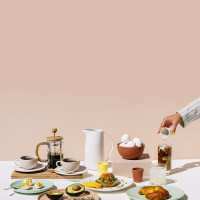 If you spend a few days before or after the big day, there are cooking classes to be had. 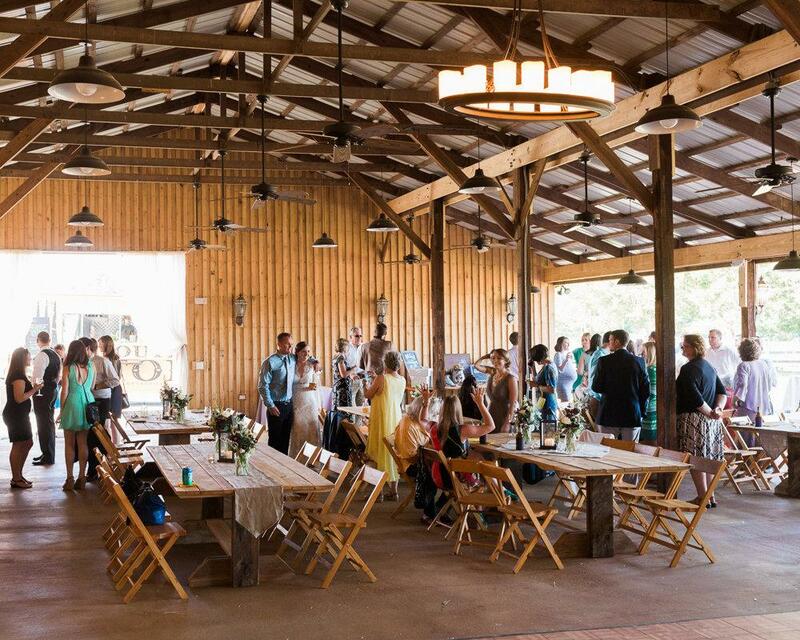 305 acres of sweeping landscape, dotted with a 200-year-old barn and a darling guest cottage, surely makes for a memorable venue. 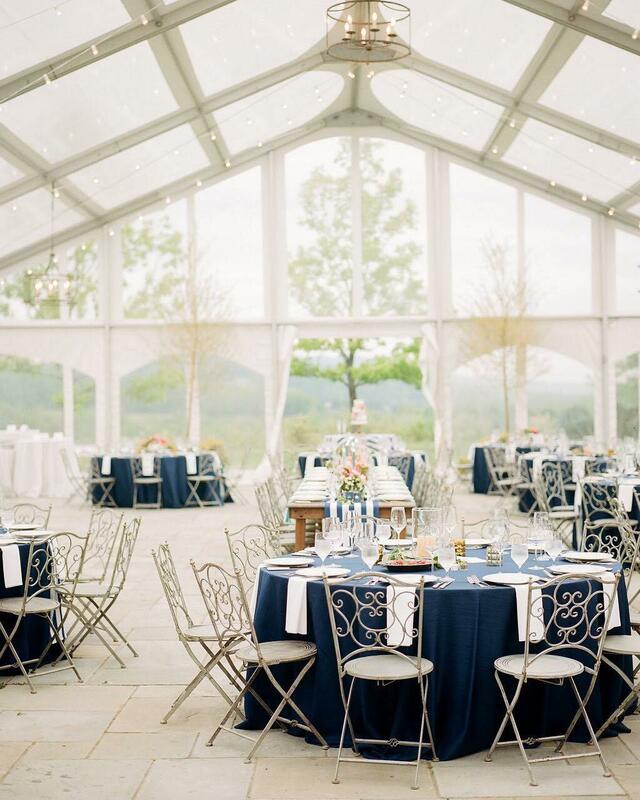 Wedding guests are regularly stunned by panoramic views of the Blue Ridge Mountains while they enjoy an intimate dinner on the lawn. 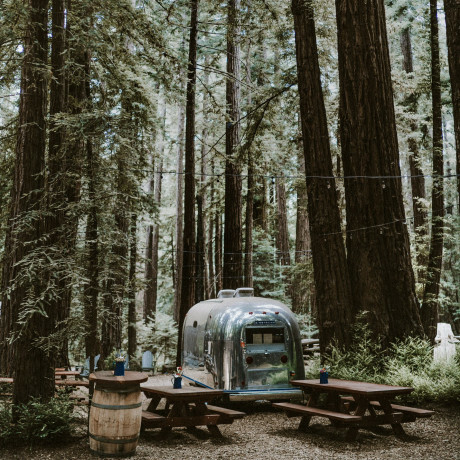 There are also the serious perks of luxury patio furniture, handcrafted farm tables, wooden chairs, wine barrels, lanterns and a firepit. Overlooking the Shenandoah River, this scenic estate can be found beating wild and serene in the heart of wine country. Dating back to 1799, the historic manor house has recently been renovated, making it the best of both worlds and totally perfect for a wedding. The inside of the five-bedroom house is a decorator's dream too, with a grand foyer, library, huge dining room and elegant living room. The grounds are equally wondrous, with several waterfalls, fishing ponds, a river and a stream. 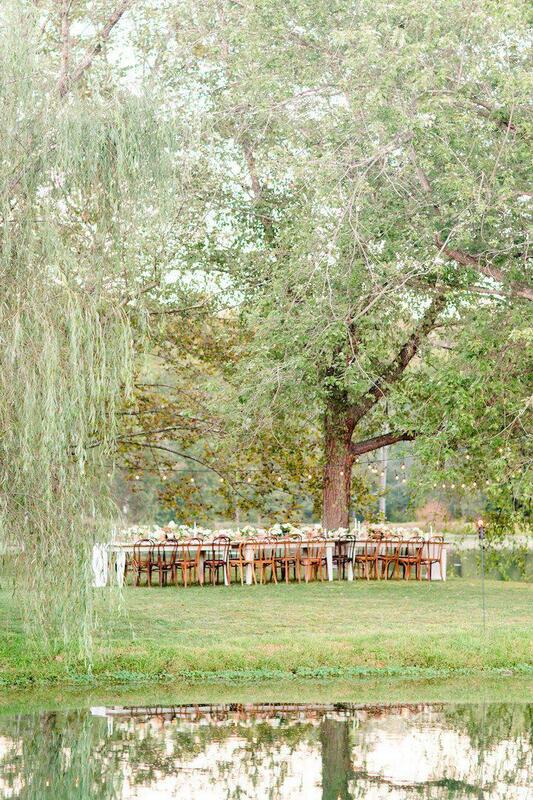 You can do a lot with a wedding when you have 10 acres of pristine green farmland and sparkling lake to work with. 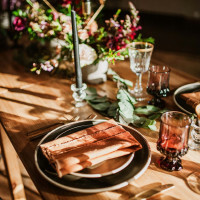 Built in the 19th Century, yet recently and wonderfully restored and renovated, this stunning country home and barn venue comes surrounded by picture-perfect mountains. Nestled in the Shenandoah Valley, the historic estate features one of the state's largest natural springs. 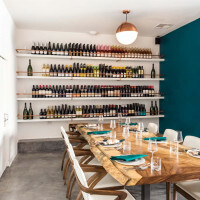 Less than an hour outside of the nation's capital, this award-winning winery features a panoramic view of rolling vineyards. 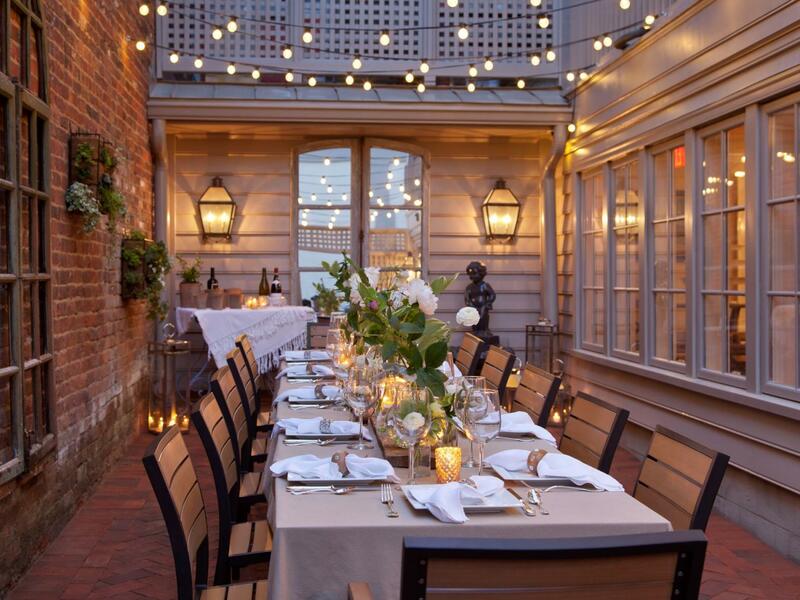 With a Tuscan style to the grounds and a New Orleans-esque courtyard, this little spot of paradise offers up a sincerely unique venue that gives you run of the ballroom and the patio. 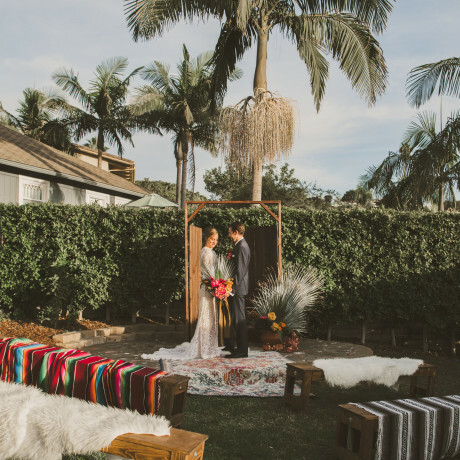 This 100-year-old homestead and working equestrian ranch makes for a stately soiree. 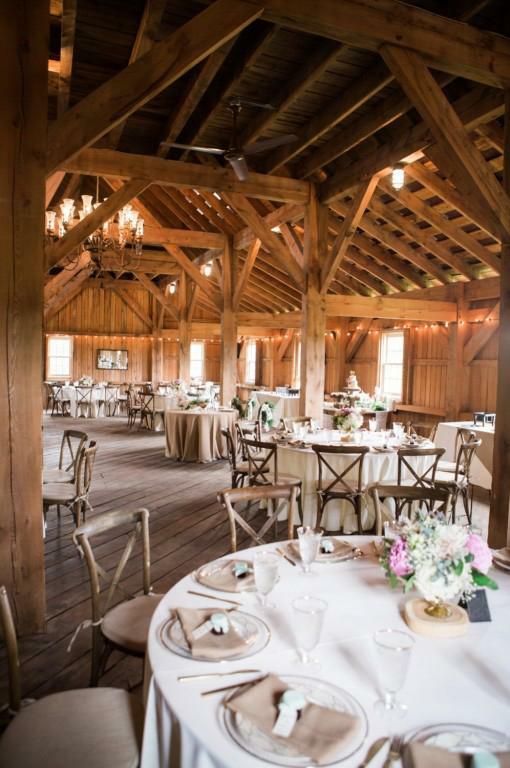 It offers two spaces for weddings, either in the rustic barn or the estate itself. 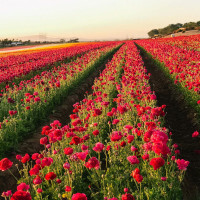 Both are tremendous; it just depends on what you want to be surrounded by on your special day, pastures and ponds or elegance and sophistication. There’s no wrong answer. 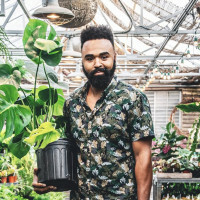 Simply put, you come up big at this 600-acre nursery. 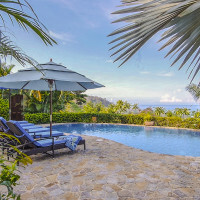 Not only are there spectacular 360-degree views of rolling orchard hillsides and the Blue Ridge Mountains to be had, but you have your choice of spaces at this spot. 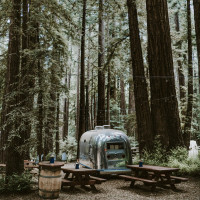 Spread your wedding out across the expansive Stone Terrace, the rustic Bloodfield for glamping, the Greenhouse with its seasonal plants and succulents, and the 4,500-square-foot Orchard Overlook Tent. At one of the state's finest historic gardens, lovebirds are properly surrounded by lush bloomage. 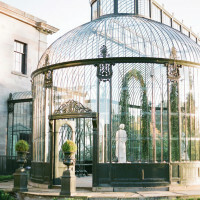 Enjoy a wedding ceremony in the 19th Century mansion and a cocktail hour in the formal gardens, with a reception in the 1903 Carriage House or beneath an elegant front lawn tent. 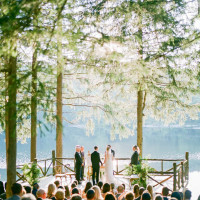 Design your wedding the way you want it at one of the most beautiful venues around. This is tops. 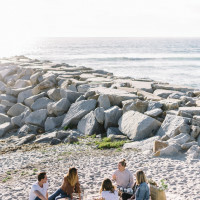 Across this secluded 5,000-acre sanctuary, you'll find scenic vistas, vibrant vineyards, historic homes, private lakes, tree-lined drives and horse-drawn carriages. Designed with a purpose, ensuring every possible amenity for the perfect event, this is the perfect destination for a wedding. 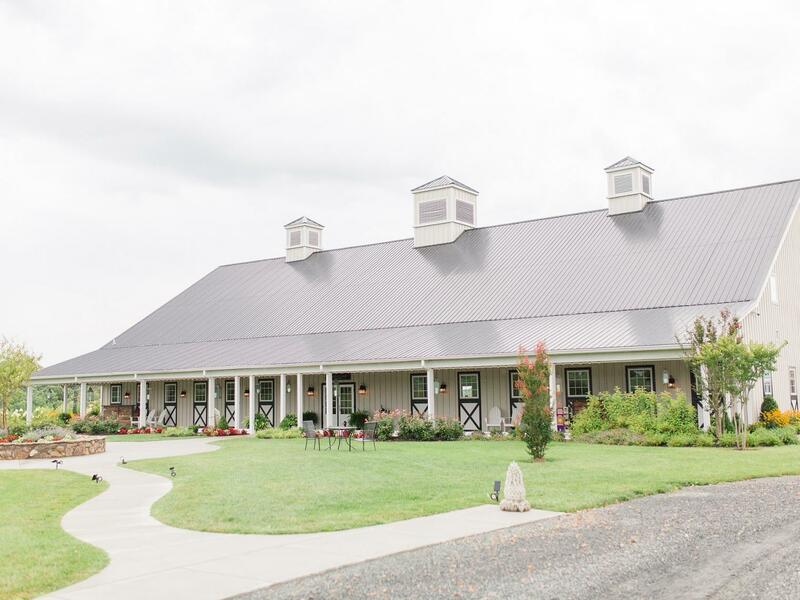 Whether you get hitched at the venue’s lodge or event barn, you have everything you need here. Brought to life in 2018, this 240 acre estate has your wedding weekend sorted. 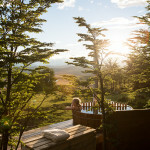 Able to sleep up to 34 guests, your wedding party and family will wake up to America's most picturesque countryside. 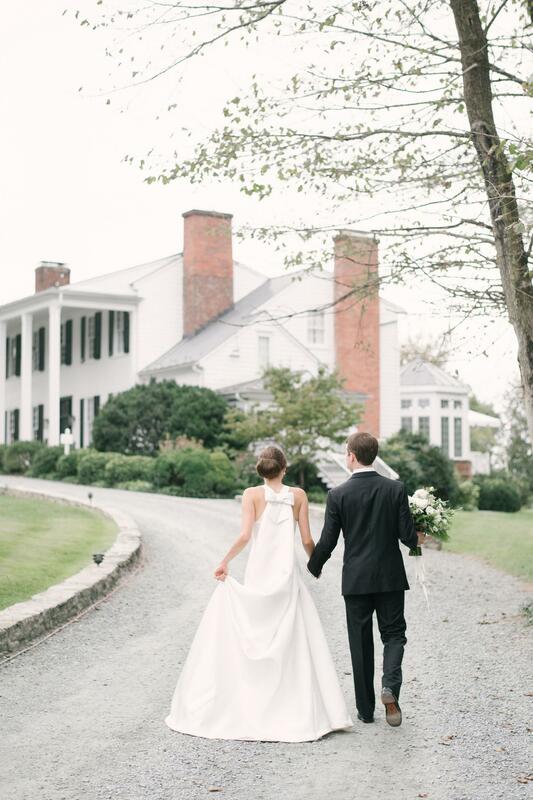 Originally bought as a farm in the 1800's, the property now hosts exclusive weddings of up to 200 that have access to the Belmont style barn, greenhouse, acres of rolling lands, Boxwood garden and manor house. As rustic as it is elegant, it's no wonder this gem from the early 1900s is celebrated for its brand of southern hospitality more than a century later. 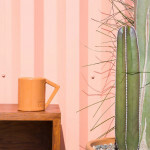 This venue is pure heartfelt country charm. It feels like you’re tying the knot on your family’s property, surrounded by your nearest and dearest. 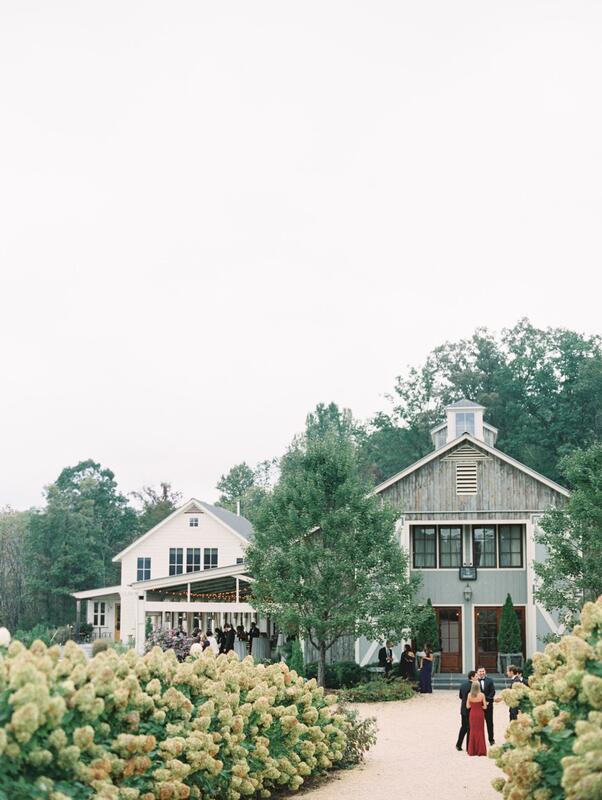 Have the storybook wedding you've always dreamed of at this remarkable 170-acre farm. 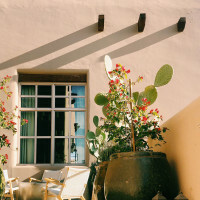 Your guests can sip cocktails on the veranda, enjoy small talk by the main hall's rock fireplace, or dance like wildfire inside the barn. 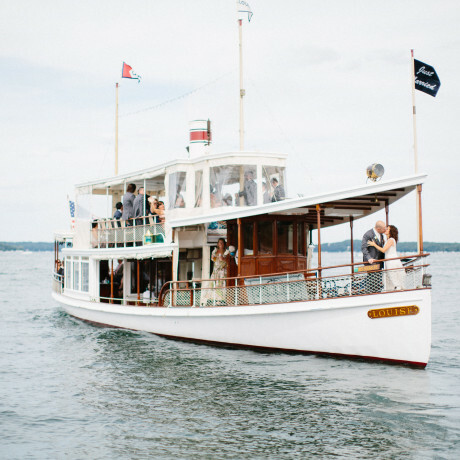 Weddings take on a legendary status here. Blow away your guests with this farmhouse-style estate’s lush gardens, sprawling lawns and glistening two-acre pond. 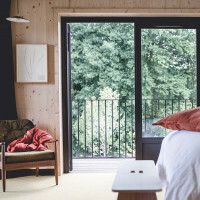 Inspired by Henry David Thoreau's Walden, this luxury bed and breakfast rests easy on ten acres of rolling farmland in the tranquil countryside. 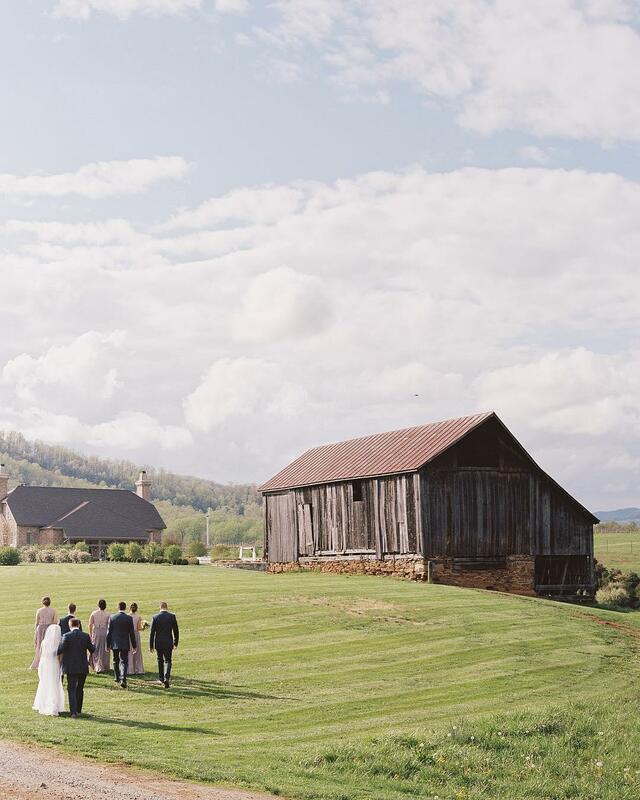 It's nestled in the foothills of the Blue Ridge Mountains and it’s ready to be filled with gleeful guests beneath the sunny sky or twinkling stars. 55 acres of rolling hills and woodlands surround this 30-room estate. 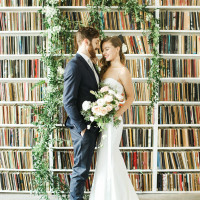 It's 33,000 square feet with vibrant views as well as a two-story ballroom, solarium, library and bridal wing. The interior's decorated with classical art and elegant antiques, making it a sublime venue for you and hundreds of your dearest loved ones. 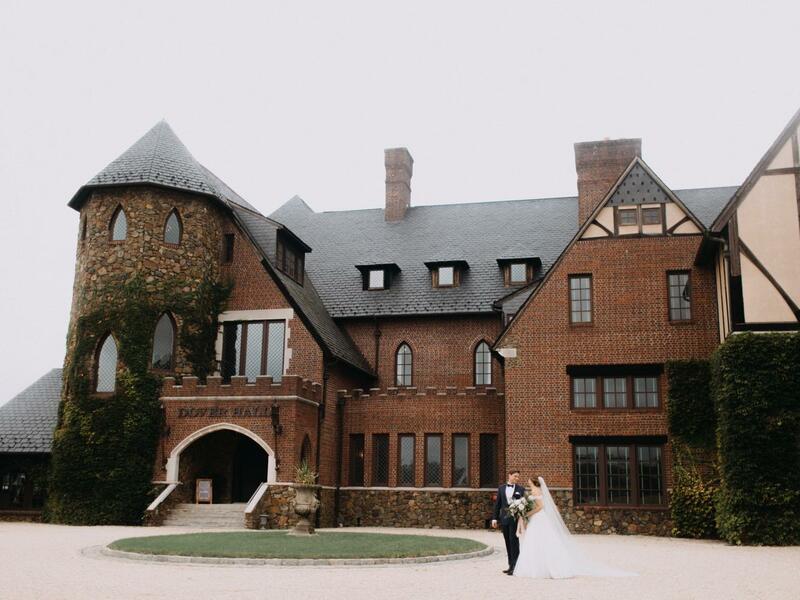 As one of the state's premier estate wedding venues, this place lives up to its reputation of authenticity and style. 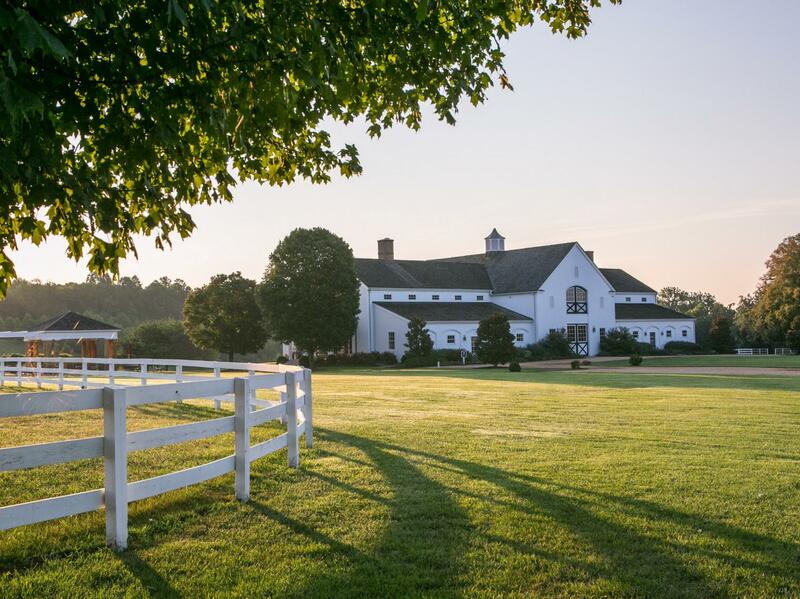 It's a four-season horse farm experience with all the right touches of an elegant resort. 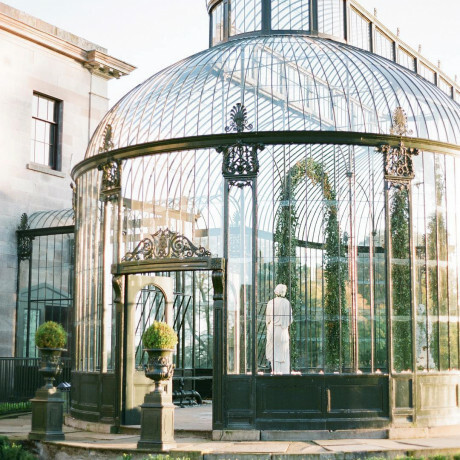 So get married out in the open with plenty of fresh air! Just be sure you have a Carrotini during the festivities here; it's a venue favorite. 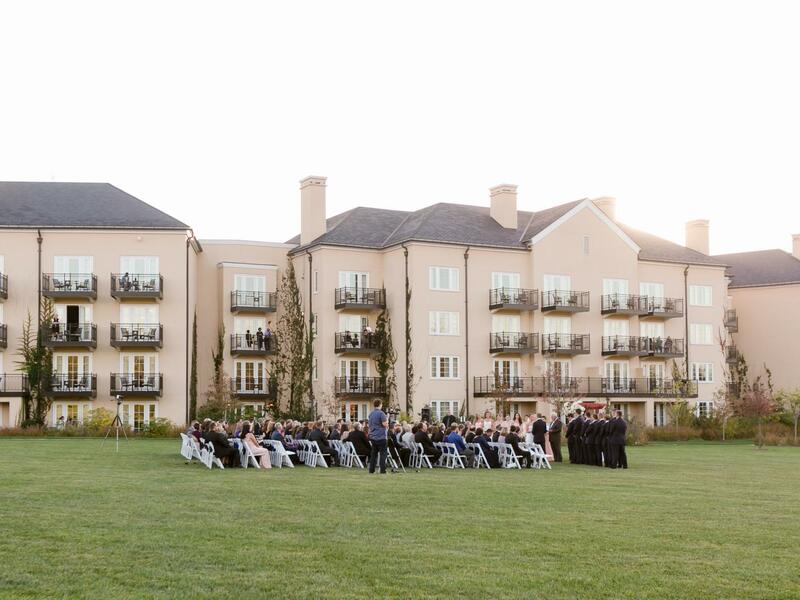 A premier European-style boutique hotel and restaurant makes one heck of a wedding venue. Iconic with a long-standing reputation, this home away from home is surrounded by 100 acres of forests and lakes. Its manicured grounds make for an extraordinary and serene wedding. 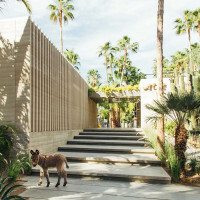 Plus, there's a private infinity pool, organic vegetable and herb garden, and a wine cellar that will stun you with the goods. What’s not to love? 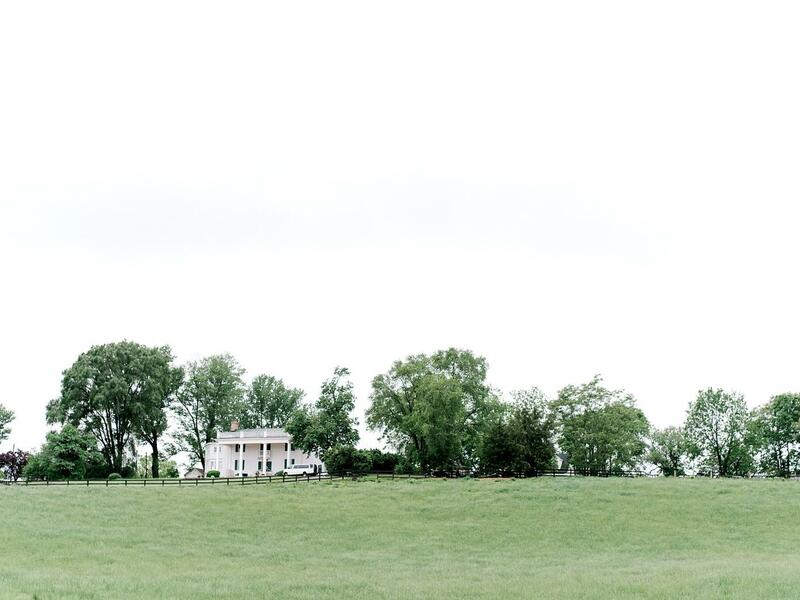 This cozy bed and breakfast is known for its million-dollar pastoral views of western Loudoun County in every direction. 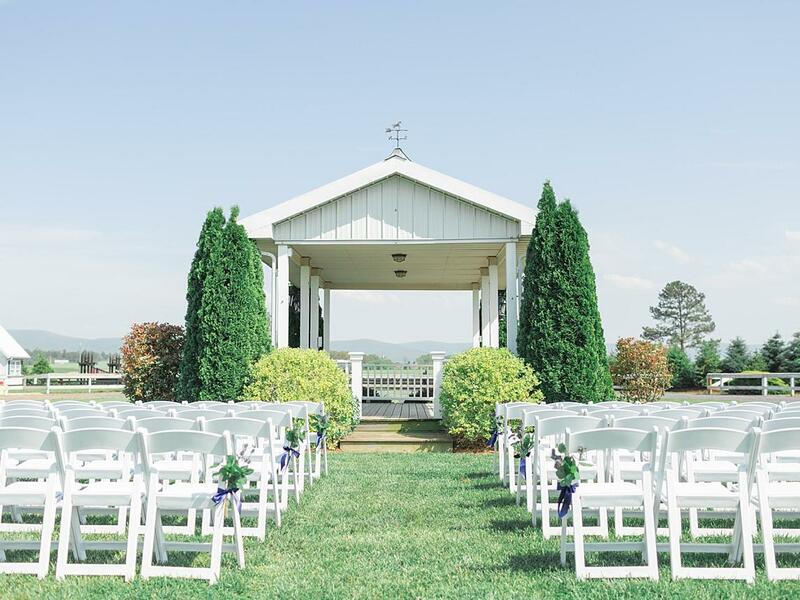 Surrounded by rolling foothills and the Blue Ridge Mountains, this 12-acre property comes with a pool, a barn, a carriage house and two gazebos. Consider this place a blank canvas with breathing room. Constructed in the roaring 20's, The National is designed in the Italian-Renaissance style complete with marble touches, wood floors, and brick and stone walls. 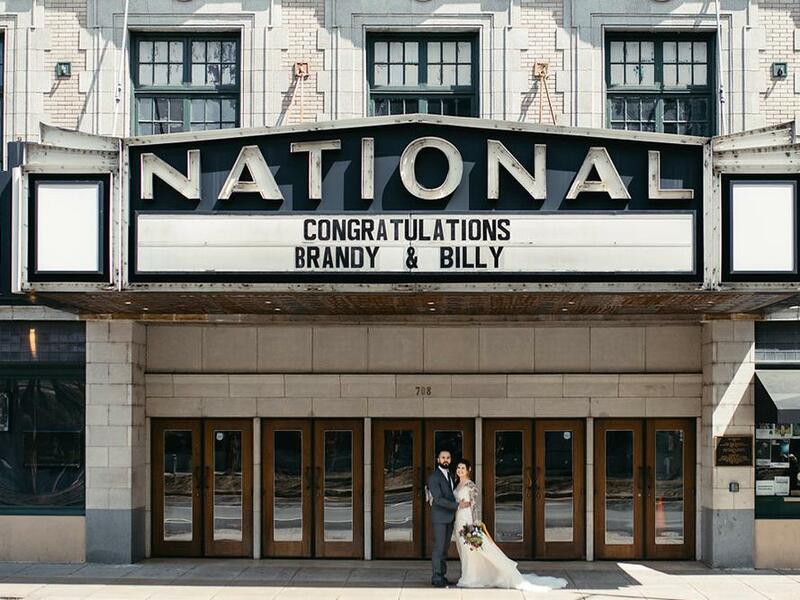 For couples looking to bring the drama to their wedding, this theater style venue is the answer – able to accommodate 750 seated guests in the heart of downtown Richmond, this classic building is surrounded by the beauty and bustle of the city. 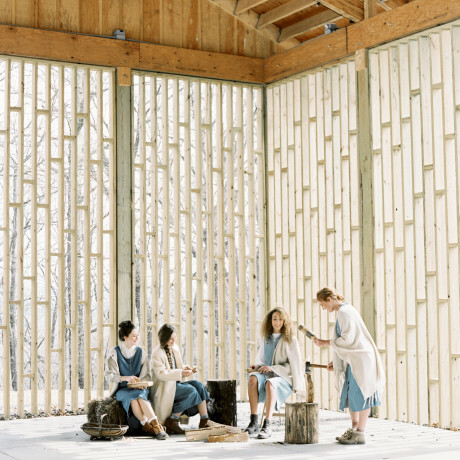 There are barns and then there's The Barn at Turkey Ridge: a three-story traditional fieldstone bank barn was erected in true timber frame fashion. Exposed beams and vintage chandeliers are nestled under a copper roof all designed to be a cozy, rustic place to host your dream wedding. Set in the center of almost 100 acres, find sweeping views of the rolling Blue Ridge Mountains while only 15 minutes from Charlottesville. 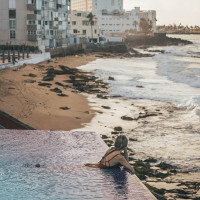 This place is a dream. Following a tree-lined road, you find yourself at this epic high-class resort in the country. 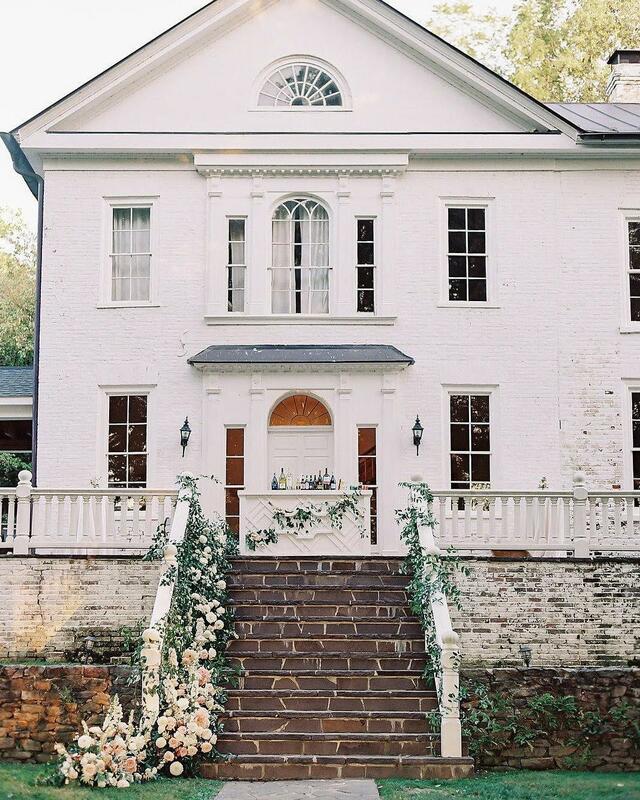 Surrounded by the Bull Run Mountains, flower meadows and an equestrian center with paddocks, this old school approach to astonishing luxury feels like a mirage—and you can get married here. 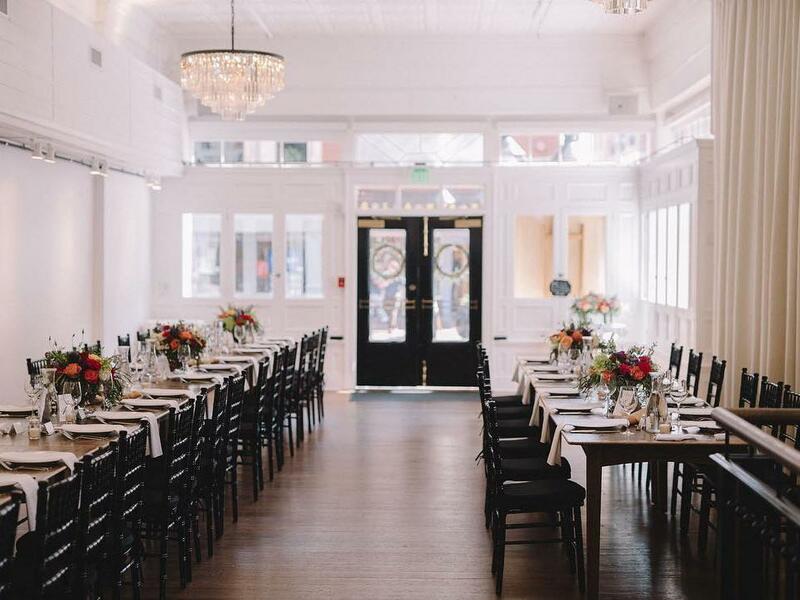 Owned by native Virginians and high school sweethearts, this historic hotel is more than ready to make your wedding a dream come true. 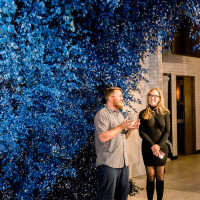 Whether you're going for posh or lively, the venue's planning team pays close attention to detail and exceeds expectations. No matter which of the spaces you choose at this city jewel, each hall and courtyard accommodates less than 100 guests. 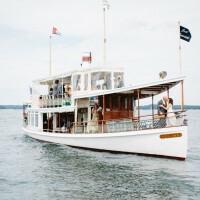 Yet, the staff here makes each and every intimate wedding feel like one for the ages. 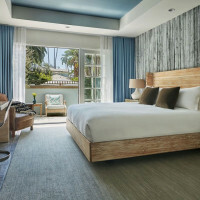 In the heart of wine country, you’ll find both rustic charm and total sophistication at this dream spot. 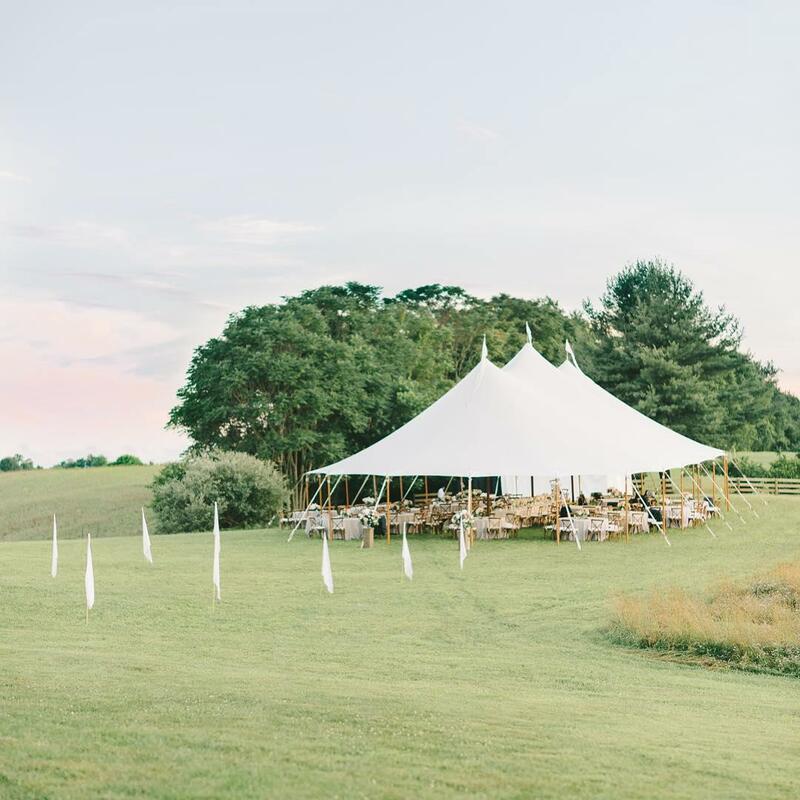 Cozied up on a 200-acre farm, this radiant barn venue is perched atop a hill overlooking the rolling countryside where animals graze in the distance. 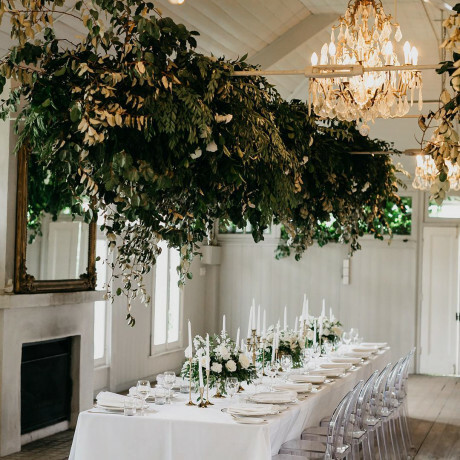 Hardwood floors, stunning chandeliers, twinkle lights and manicured lawns make for a romantic blend of whimsical and chic. 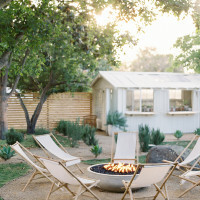 Also, it's hard not to see how your wedding cocktail hour won't be improved with horseshoes, corn hole and stone fire pits. 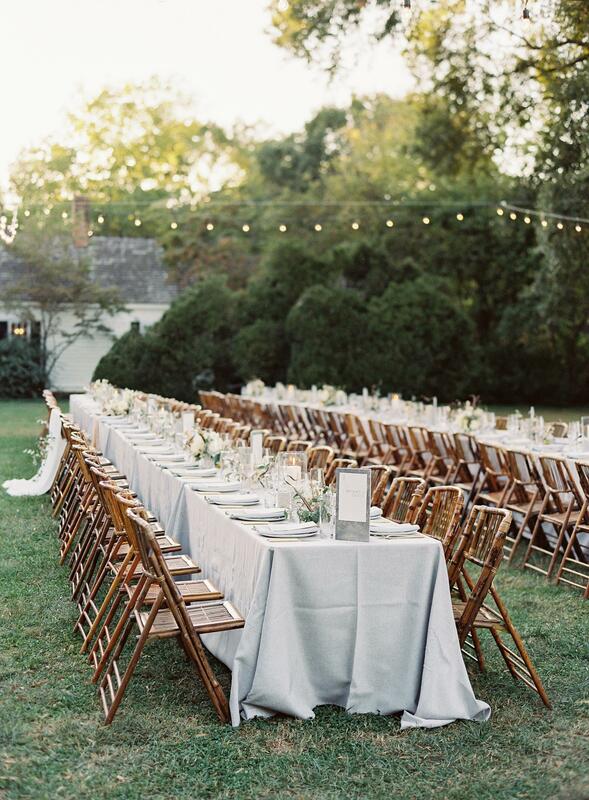 This century-old farm is set in the heart of Northern Virginia wine country. 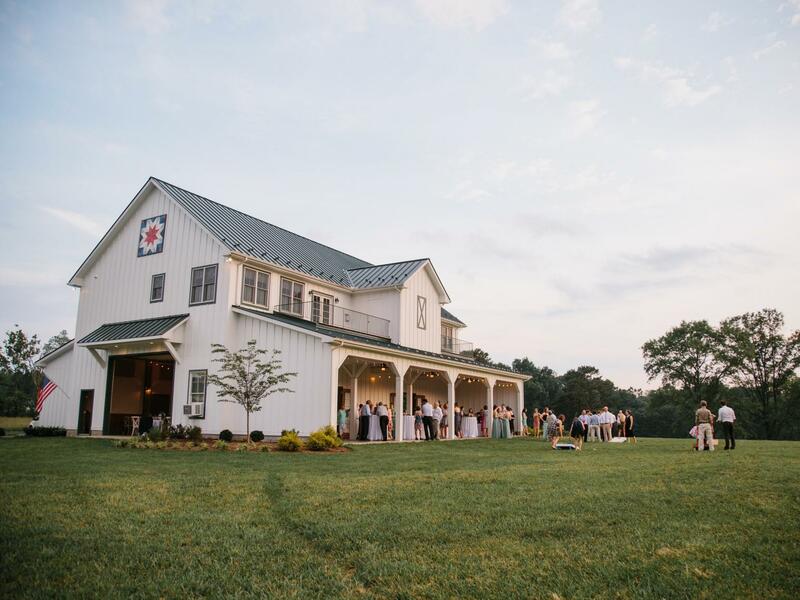 While the neighboring vineyards may be reason enough to book 48 Fields Farm, the two-story converted diary barn is the real star of the show: weddings of 150 will enjoy more than 4,500 square feet and plenty of natural light. Not to be overlooked are the estate's two other historic barns and two houses amid 48 acres of rolling fields and lush woods. 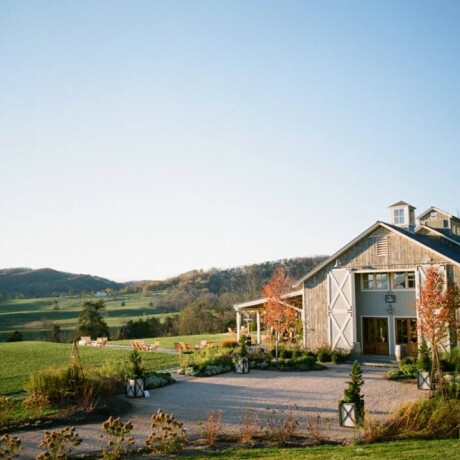 Around since 1764, this award-winning cider brewery and farm has become one of the state’s most romantic settings. 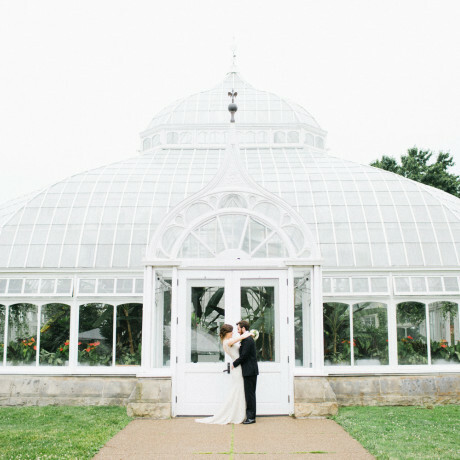 With historic outdoor and striking indoor venues, the venue and its staff is ready to make your dream wedding happen, whether you want it intimate or incredible. Elephants? Hot air balloon? Been there, done that. Really, you can go wild with a wedding here. Weddings can be the most formal or most casual event of your life here; it's up to you. 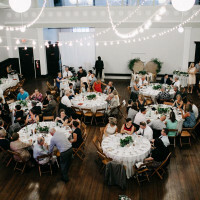 The staff of downtown's premier gathering space works with the best local caterers and vendors. 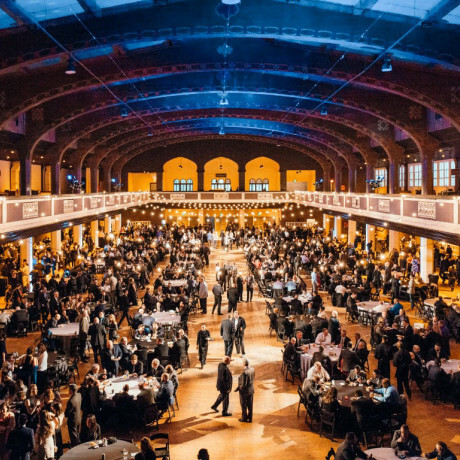 So invite 40-100 of your favorite people to dine well and toast love in the ballroom of this beautifully restored historic space. If you're on the lookout for an exquisite manor for the big day, look no further. 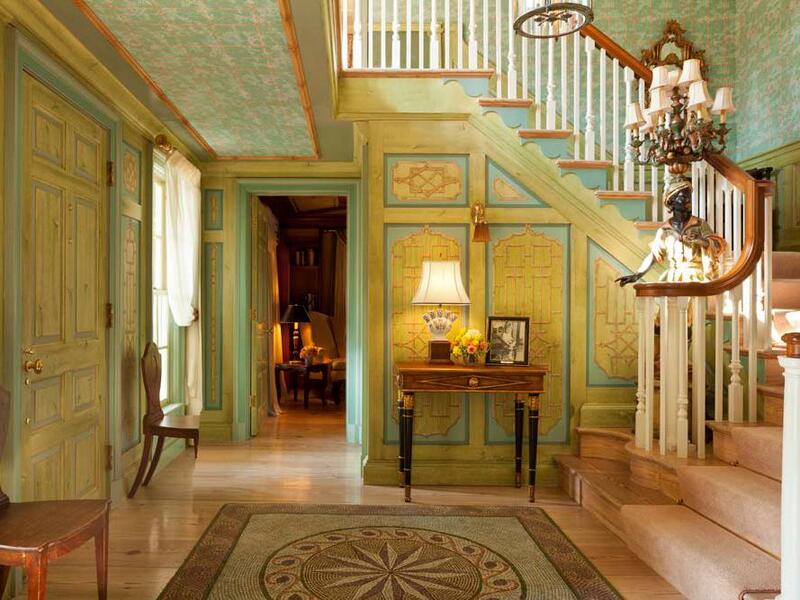 This historic home boasts 200 years of history and a ballroom with 20 crystal chandeliers (No, seriously). 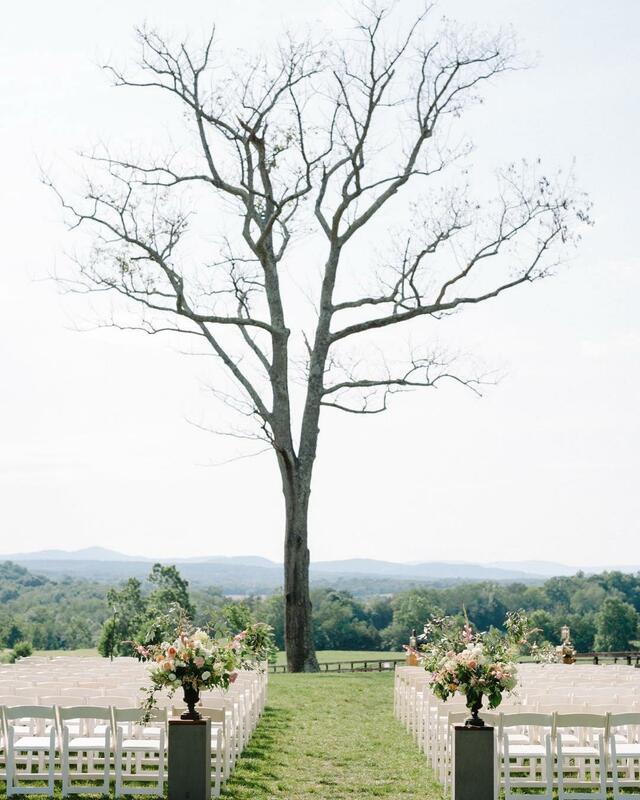 Sitting well beneath the Blue Ridge Mountains, the custom-built wedding venue is a wonderfully unique spot with a rooftop ceremony space and breathtaking natural beauty surrounding it. 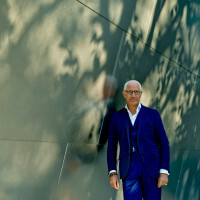 It also happens to be one of the few exclusive-use venues in the country. 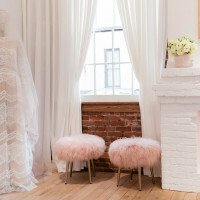 At this landmark venue of chic country elegance, couples can customize their wedding until it's the celebration of their dreams. Historic yet timeless, this venue lets you do it your way, from intimate indoor celebrations to elaborate tented affairs. Work with their team to make the most of what's around you. 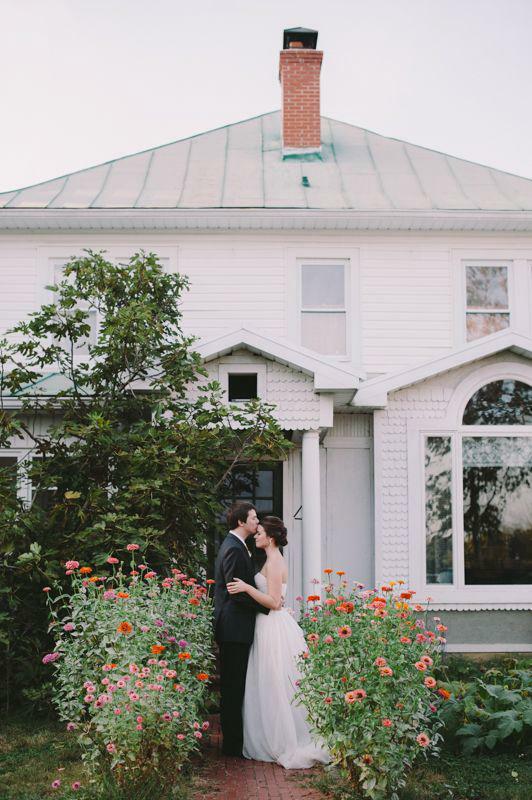 At this gorgeous farm-style bed and breakfast, your wedding scores on nature's greatest offerings. 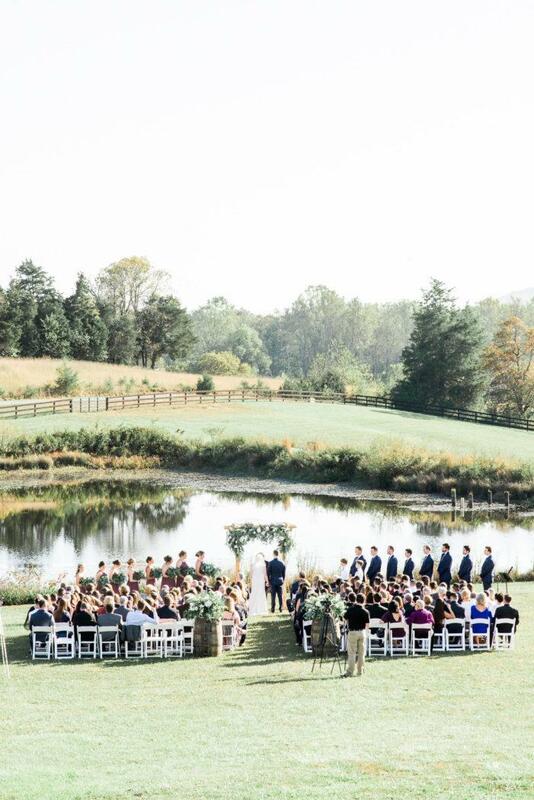 With spectacular views of mountains, forest trails, rolling pastures, creeks and ponds, this beautiful and private venue gives you run of its manor house, pond house, luxury cottages, pavilion and hilltop ceremony site. 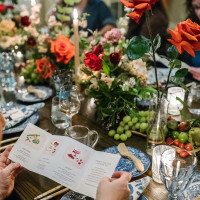 Dinner party detail: The farm was once owned by President James Madison. 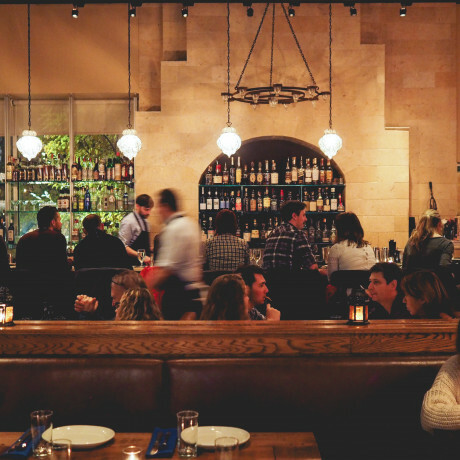 Is there a cozier restaurant? 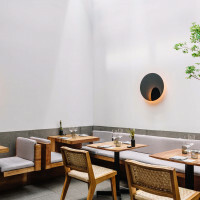 With rose-colored silk lampshades above each table, you have to wonder. 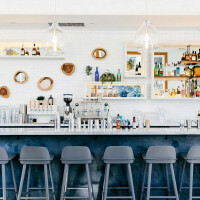 French-inspired American cuisine comes alongside an award-winning wine list, amid a mix of contemporary comfort and classic old-world luxury decor. Meanwhile, the inn's two dozen bedrooms and suites are lovely, making you wonder how much you can stretch a wedding’s long weekend.